At least you had all those eggs to eat …you don’t need lights for that. 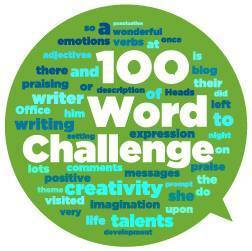 Well done on your excellent use of the single words for this week’s 100 word challenge. I love how you associated your story with Easter which of course is just round the corner! Great ending also as you left me wondering did the light actually go out or was it just a temporary blip. I’d love to know what happened next. Keep up the good work with your 100 word challenges – I always love when one of my numbers gives me a pupil from St Colman’s as I think you are all fantastic writers. Looking forward to reading more of them!